I have been using Aqua-Tine™ for over 2 weeks now. I see such a difference in my smoking habits. The first packet I used made an immediate difference. I have been a smoker for many years and have tried so many alternatives. I have tired the E-Cigs, cold turkey, and the patch throughout the past years with no success. Aqua-Tine™ is a Homepathic small 2.4 ml packet that is a nicotine formulation. There is no taste and it is completely odorless. There are no carcinogens in this product. I read about the ingredients before I started taking the packets. It does contain nicotine on a much smaller basis than smoking a cigarette. It is homeopathic. 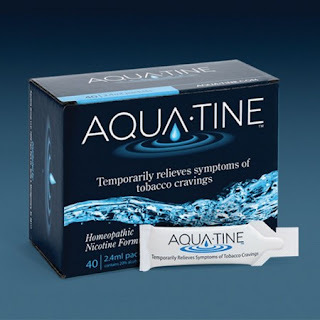 I was hesitant at first trying Aqua-Tine because I have failed in the past trying to cut down and quit smoking. I have been using a packet in the morning because that is when the cravings are the most. I mix it with my iced coffee and there is no taste at all. I am not smoking for at least 3 hours. I would have smoked a few cigarettes within that time. I am so happy this is really helping me cut down and I hope to eventually stop smoking. The hardest part with smoking is when you are out and cannot smoke. If I am at a restaurant after I eat I immediately go outside to smoke. If I am on a long drive I tend to get cranky and need a cigarette. 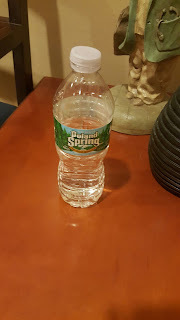 I started to take a water bottle with me no matter where I go or when I am driving. When I felt the urge to smoke I took out a packet of Aqua-Tine™ and poured it in my water bottle. There is no taste and it immediately takes away that terrible feeling of urgency to smoke. It takes away the anxiety and thinking about when I will have my next cigarette. Smoking is a serious addiction and it defiantly interferes with my family. If we are having a family conversation, playing a game, watching a movie or cooking I always need that break to go outside and smoke. I no longer have that urge when I use Aqua-Tine™ . It has improved my thinking and what is most important my family. When our family has a special event to attend in the past my habit has made me stop severals times to find some where to smoke. My children get upset and I do not blame them. There has been such a difference since using the packets with my smoking habits. We spent the day at the mall to have lunch and shop. I would always have to find an exit to go smoke that horrid cigarette. After we ate lunch I would immediately need to smoke. I mixed the packet in my drink and that urge was gone. It has made my children so happy and they have even commented that I have been doing great and they are proud of me. This truly makes me want to quit even more. 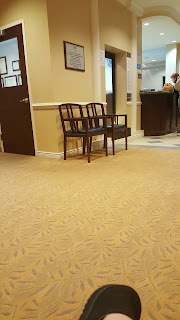 I had a doctors appointment and as usual it was a long wait. I started to crave a cigarette but instead I used Aqua-Tine™ mixed it in my water bottle and my anxiety and urge was gone. 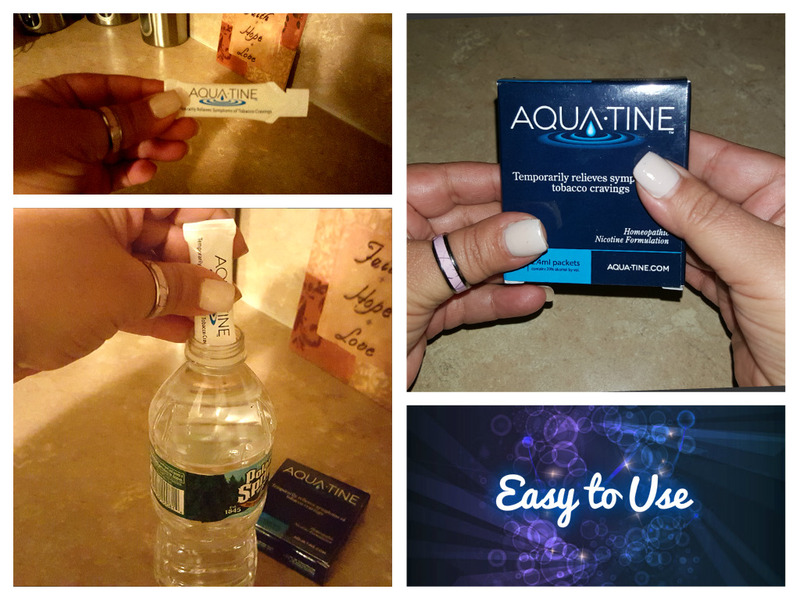 I want to improve my health by quitting smoking and I really feel Aqua-Tine™ can put me in that right direction. It has already. I am smoking less, not having to leave a social situation for that cigarette. I drink a lot of water so I easily pour the packet into my water bottle. It is very easy to use and mix with any drink. If you would would like more information, visit their FAQ page AQUA-TINE™ FAQ . I am happy to know that using Aqua-Tine meets the Food and Drug Adminstration (FDA) for homeopathic drugs products. I've never heard of this either, but it looks like a great product. It's funny how 20 years ago, everyone smoked, and now it seems that very few people do. This is so cool!!! I've never heard of this product, but I'll have to pass it along to anyone I know that is looking to stop smoking. I'm going to check this product out. 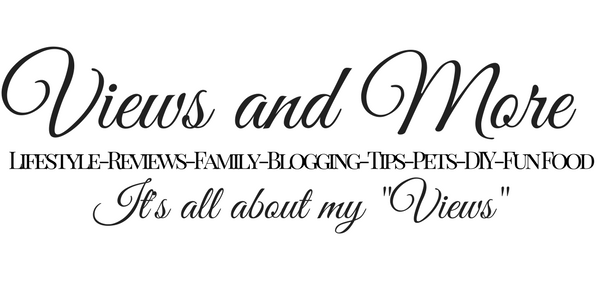 I've been using a vapor cigarette and would love to see what other alternatives there are for me. That sounds great! It's nice that it's tasteless. My husband uses the e-cigs successfully. I'm happy he is doing so, he used to smoke about a pack a day, his thing is more than just a nicotine addiction though, it's an oral fixation, so he needs to feel like he's smoking something. But for those that don't have the oral habit, this sounds like a winner. I have never heard of this before. I like the idea that you mix it in with whatever you are drinking. I can see how that would be helpful no matter where you are. It is so great that there are so many different things out there that help people stop smoking. It is such a deadly habit that everyone needs to stop. This is a great alternative to chewing gum. I'm so glad there are so many great products out there for people who want to stop smoking. 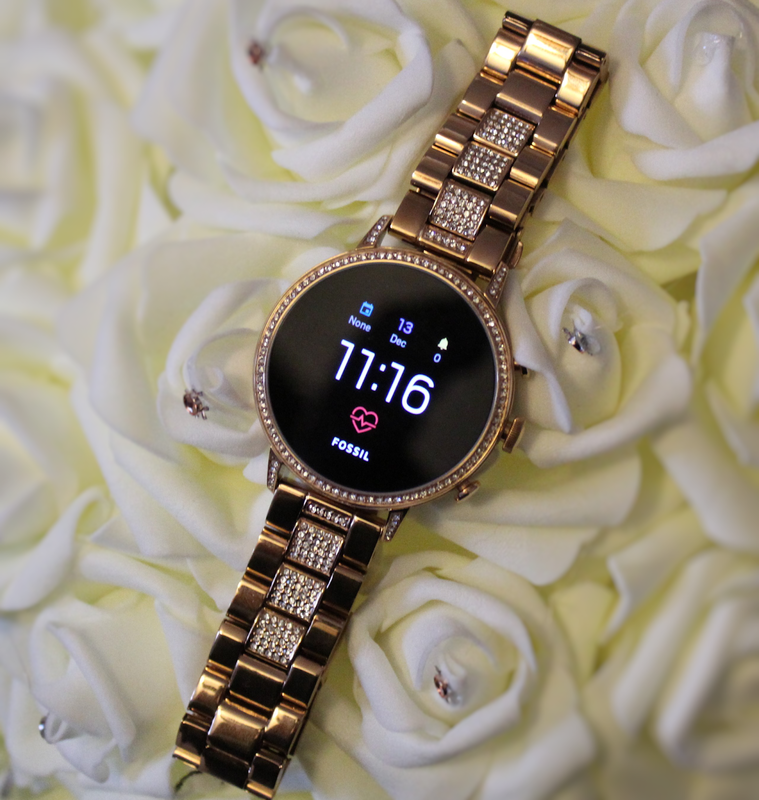 This one looks like a really good one. I'll recommend it to friends who really want to stop. I have been a smoker but what a great way to stop a habit. Good luck with your journey! My Mother in Law is seriously addicted to cigarettes and can't go a single day without almost a pack it seems like. She might be interested in this. I will have to tell her about it.